Fits All BMW Models Fit All 'M' Wheels Like M1,M2, M3,M5,M6 Etc. 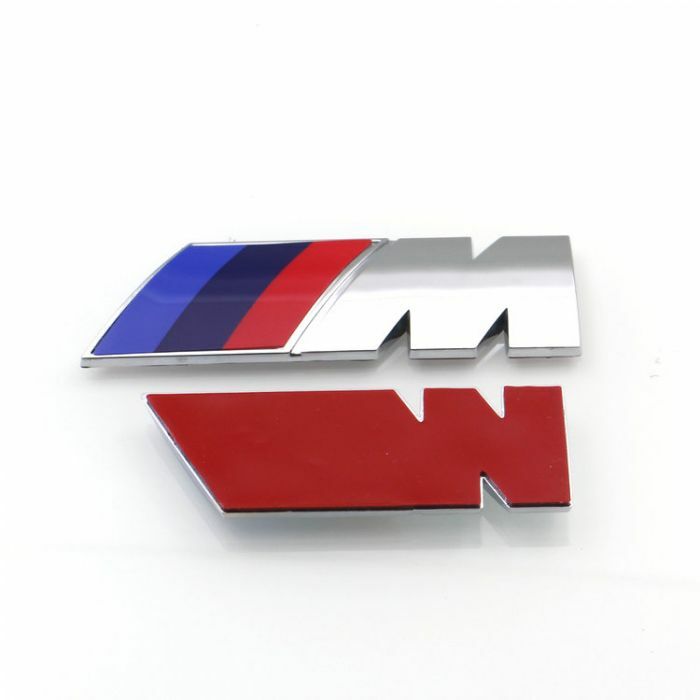 It Will Look Great Anywhere In Your BMW. You Can Make Your Interior Look Sporty. You Can Stick Them Anywhere! On Your Wheels, Steering Wheel, Dashboard, Grill Etc.